A good friend of mine sent me this video. Thanks a ton Doris! That are exactly the dreams I am dreaming during winter time. 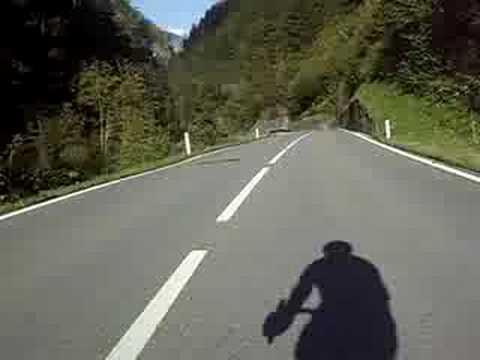 Reminds me a lot of our bike rides in Leysin ). You are currently browsing the Joseph Spindler's Blog blog archives for December, 2009.